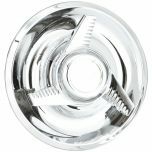 If you are wanting the original factory look for your car, look no further! 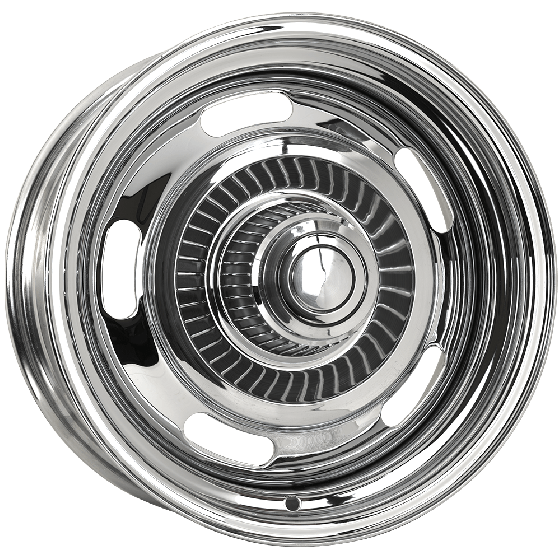 These Chrome Chevy Rally wheels are the perfect size and fitment for 1967 to 1982 Chevys. 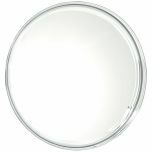 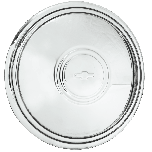 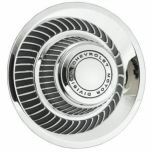 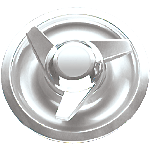 These chrome wheels will add a nice polished look to your Chevy whether it's a Corvette, Camaro, or Chevelle. 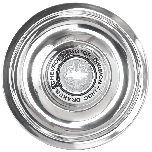 Corvette Rallye wheels have become hugely popular wheels over the years, not just on their original stock fitments, but on anything car guys can find to bolt them up to! 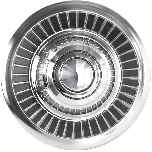 These popular wheels come in bolt patterns: 5 x 4 1/2, 5 x 4 3/4. 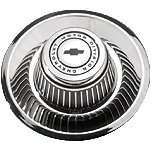 And if you already have your OE GM hub caps or trim rings, they'll fit right on. 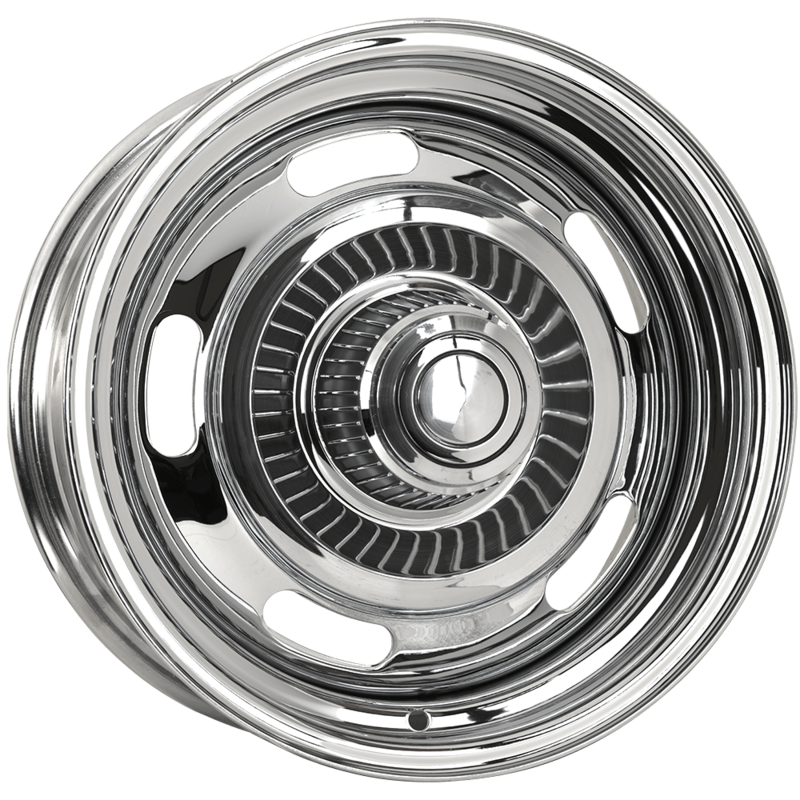 These wheels are also available in a durable silver powder coat finish.